Discussion in 'SEO - Link building' started by tiiberius, Jan 13, 2017. Just wondering if you provide serp tracking for the orders at all? We provide rank tracking free of charge for all orders. Didn't receive any mail regarding estimated delivery time. After asking for the support, no one responded. You probably contacted Paddle, not us. We have multiple means of communication mentioned in the sales thread. Your links are live since 4 days ago. Email probably ended in the spam folder. My package just went live, looking forward to see the results. Guys, I'm a huge buyer on this forum. 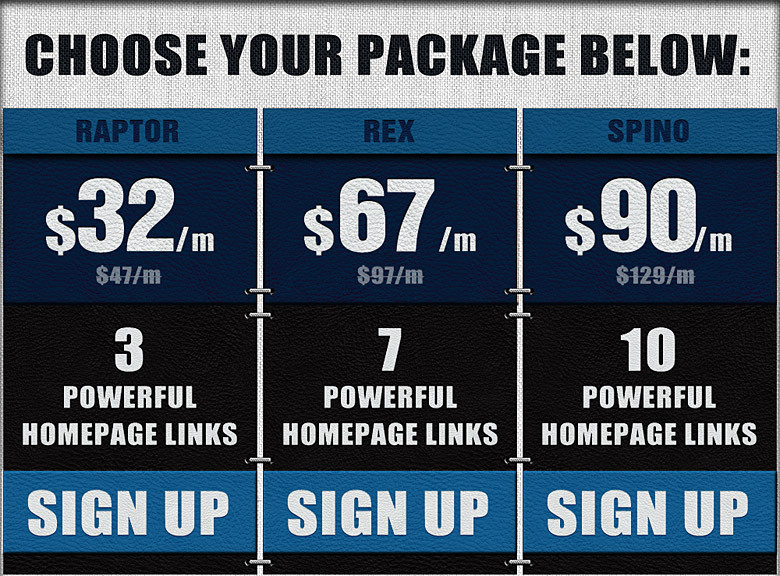 We run a 7-figure agency, and T-Ranks is absolutely in our top #3 when it comes to the potency of the links. We're gonna add another $1k per month for our clients this month. All of our clients are experiencing huge ranking boosts. The greens are all over the place. The network is also as protected as it can be, so that gives me confidence that it will stick around for a long, long time. Seeing some nice movement after about a week. Will update in the coming weeks. Thanks. For just 10 links. From ~14 to 2 for 90k monthly search keyword. I've renew the subsciption btw. Thanks bro. Hope #1 soon. Just ordered 10 links package - reviews look good so I am looking forward to seeing what they can do for my site. Christmas promo is still going! I ordered 2 hours back using the christmas promo, will I get the free on page advice please ? Btw, I am unsure of the next step, Can you guide please?